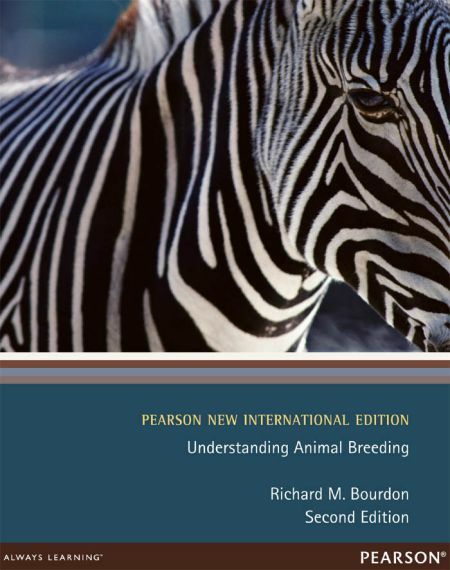 Understanding Animal Breeding 2nd Edition, by Bourdon, Richard M. Published in 2014. For Animal Breeding and Genetics courses. 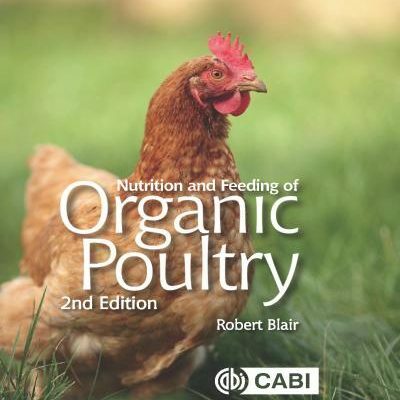 An experienced educator in animal breeding, Rick Bourdon designed this book to be a modern, technologically up-to-date approach to animal breeding that is less intimidating to students than competing texts. 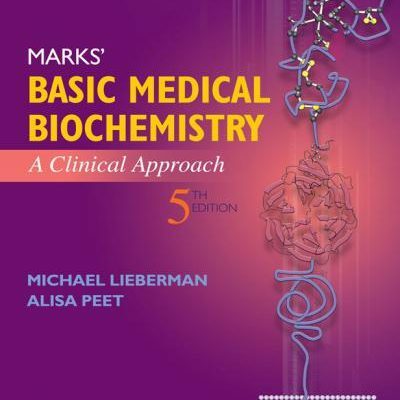 The book is meant to be a learning text or guide as opposed to simply a reference. 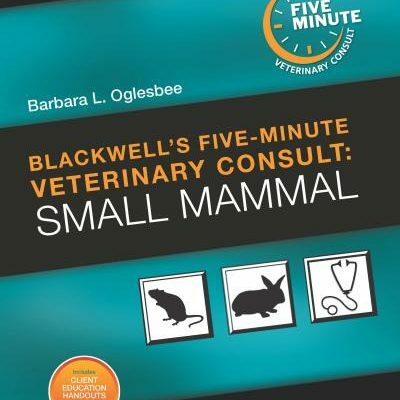 Understanding Animal Breeding addresses the abstract concepts of animal breeding, presenting the necessary mathematics, but previous experience in genetics and statistics is not assumed. Well organized and readable, the book stresses application, then explains theo. 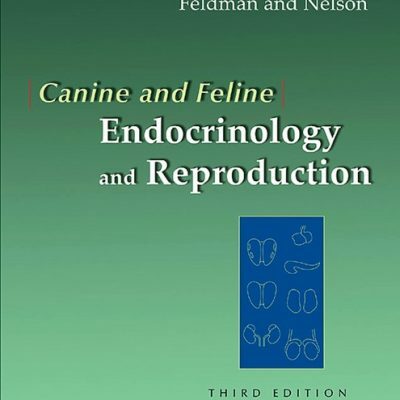 Understanding Animal Breeding is really two books in one. The main body of the text contains a minimum of mathematics and is designed for all readers, but especially for those who are put off by equations and Greek symbols. (It is not, how-ever, completely equation or symbol free.) For those (like me) who feel more comfortable with a concept if they can see it demonstrated or proven mathematically, I have provided a more mathematical treatment in boxed sections which appear in most chapters. To make sure that the book could be read without the mathematical sections and still make sense, I wrote the entire non-mathematical text before adding in the math sections. There are at least three ways to read this book. If you are interested only in the concepts and would rather avoid math, skip the boxed sections. If math is second nature to you, read the text straight through without skipping. For most people, the most productive way to read the book may be to combine these approaches. At any one sitting, read the non-mathematical text first. When the concepts seem reasonably clear, go back and study the math behind them. 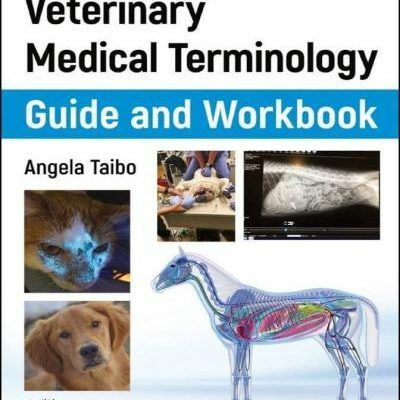 Like so many technical subjects, animal breeding has its own language, jargon to some, essential terms to others. To help you understand the language, I have highlighted key words and phrases in bold print in the text and defined them in the margins. The definitions reappear in the glossary. 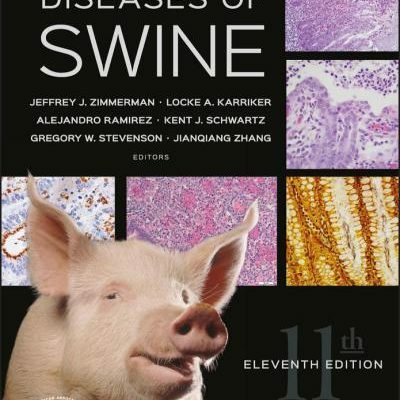 If you are using this book in a course in animal breeding, a part of studying should involve revisiting the definitions. Simply knowing definitions is not equivalent to understanding a subject, but not knowing them is a sure sign that your understanding is less than complete.